T/C Arms® Shock Wave Sabots .50 Cal. 250 Gr. 30 rds. 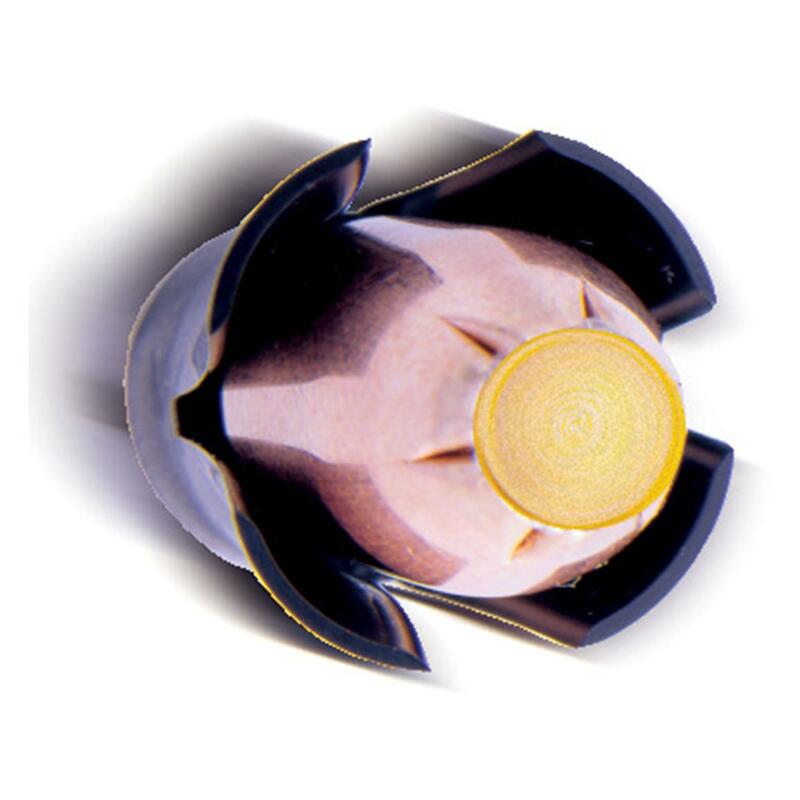 Thompson / Center Arms® Shock Wave Sabot. 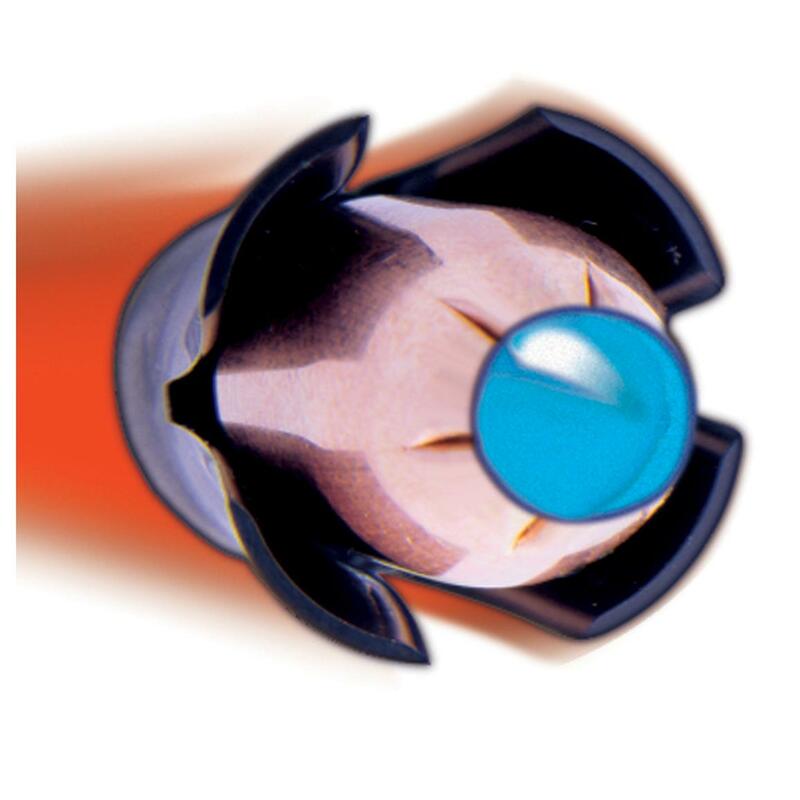 The Shock Wave Sabot is a new spire point Bullet. 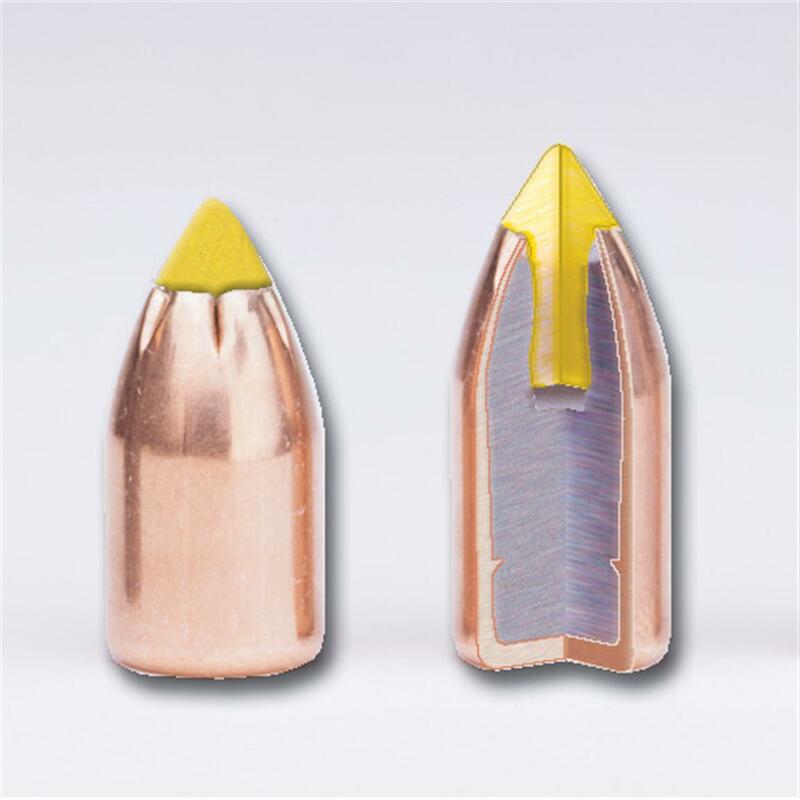 It has a polymer tip specifically designed as a muzzleloading sabot Bullet, and is not just a conventional pistol bullet converted to a muzzleloading projectile. 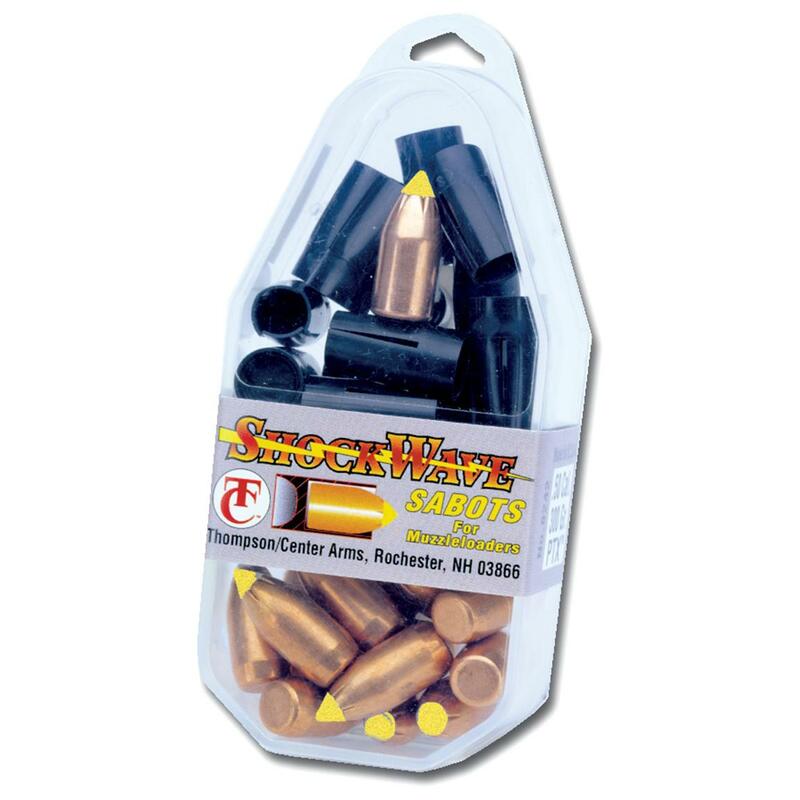 T/C's Shock Wave incorporates modern technology previously only applied to centerfire rifle bullets. Its as advanced as today's muzzleloaders and their propellants. The polymer tip of the Shock Wave Bullet does double duty. It increases the ballistic coefficient for sustained high velocity down range, and it punches into the pocket to open the nose cone for fast expansion. The result is 3" less drop at 200 yards, and devastating energy at velocities between 1,000 ft. / sec and 2,200 ft. / sec. Harder lead core with walls interlocked with the jacket for maximum weight retention and expansion. Meet the standards of your muzzleloader... order ONLINE today! T/C Arms Shock Wave Sabots .50 Cal. 250 Gr. 30 rds. is rated 4.1 out of 5 by 12. Rated 1 out of 5 by Willied from Terrible performance I’m sorry to say, but the performances of these bullets are terrible. In the past two years I have lost 3 deer. On two, there was no blood trail at all and I watched one of then swinging his front shoulder as he ran off. The third is what prompt me to write this review. There was a blood trail but it was very sparse and when I finally found the deer it was no good. It seems that if these bullets don’t hit bone they want expand. The in and the out hole were the size of the bullet. That tells me there was no expansion as it went through the deer. I purchased a box of 30 and will not be using what’s left. Rated 5 out of 5 by JOSEPH A from Product as desribed and shipped in a timely manner. Rated 5 out of 5 by JEFF from they or great bullets. Grain Weight : 348 Gr. 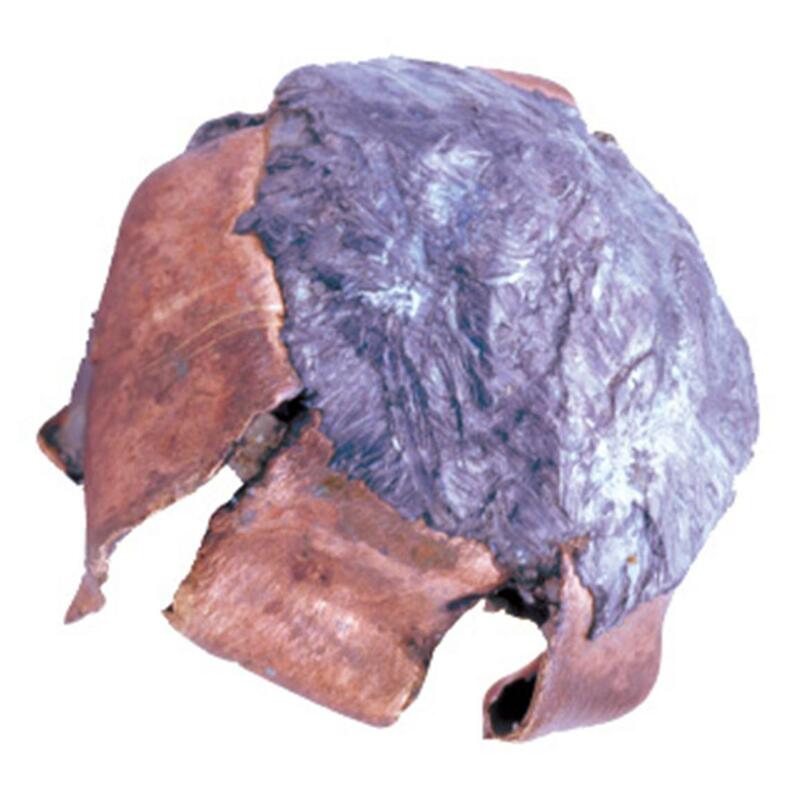 Grain Weight : 295 Gr.